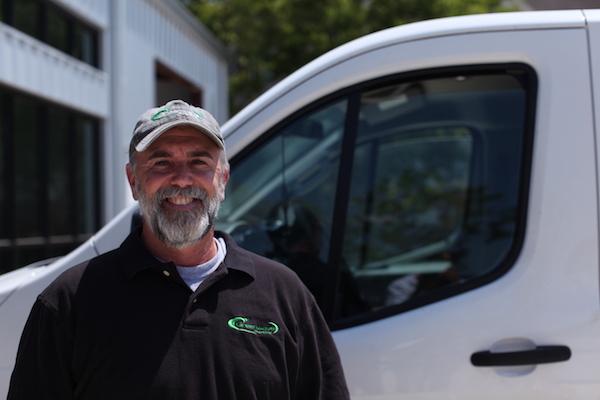 Mike started Greenwave plumbing in 2008 with a goal in mind: To bring back the “old fashioned” business practice of treating the customer like a human being with an issue to be resolved, and not a pocketbook ready to be picked. Greenwave Plumbing’s focus is on customer satisfaction and fair pricing for great service. Mike and his team wants you to have an honest, no nonsense and easy to understand explanation of your plumbing issue, with a fair price to fix it, given with good old fashioned Texas charm and courtesy. We not only want you to call us back when you need us again, we want you to be able to refer Greenwave Plumbing to family and friends, with no reservations. We are a family here to serve your family, and we want to make Greenwave Plumbing’s dedication to customer service the wave of the future! Greenwave Plumbing professionals are available!